Star Throwers supports people with any type of cancer, throughout their cancer and post-treatment. We also support carers too. Please read below for how Star Throwers may be able to help you in your situation. Please contact us on 01953 423304 or info@starthrowers.org.uk for a personalised discussion of what services you may benefit from. If you have been newly diagnosed with cancer you may find yourself feeling very confused and anxious, with many questions about your cancer, your treatment options, and the impact it will have on you and your family. Star Throwers can help you to better understand your cancer and weigh up your treatment options with our Cancer Information Sessions. Undergoing cancer treatments such as chemotherapy and radiotherapy may cause debilitating side effects, including nausea, fatigue and anxiety. Star Throwers can help you and your loved ones cope with the side effects and support your holistic wellbeing during treatment through our one-to-one complementary therapies, gentle exercise and relaxation classes, nutrition advice and workshops and counselling. You may also still have questions about your treatment – how will the Doctors know if it is working, how long will the treatment work for, should I be considering doing anything else alongside my treatment? If so, please contact us to discuss our Cancer Information Sessions service. Your cancer may have reached an advanced stage that is not amenable to any more treatments that the hospital can offer. At this stage you may referred onto a palliative care pathway. Star Throwers does not offer cancer treatments, however, many cancer patients and their loved ones are not ready to accept that nothing further can be done to help them and seek out further advice and support on their situation. Star Throwers can support you in researching and exploring further treatment options, such clinical trials and alternative treatments. We can also offer you and your primary carer our relaxation and supportive therapies such as massage, reflexology and acupuncture, to help with the stress and anxiety you may be feeling. Once cancer treatment has finished some people feel an expectation or pressure to quickly get back to the ‘normal’ life they had before cancer. However, for some people it can take a lot longer to recover from cancer treatment than they expected. You may still be suffering from the effects of your cancer and cancer treatment(s), physically and mentally, or are worried about your cancer returning or have questions about the long term effects of your treatment. Star Throwers is here to help you recover at your own pace. We encourage you to have a discussion with our Nurse to discuss your fears and concerns and attend our nutrition workshops to learn about supporting your recovery with nutrition. We also have gentle exercise classes, complementary therapies, and counselling – all to help you gently recover physically, emotionally and mentally. 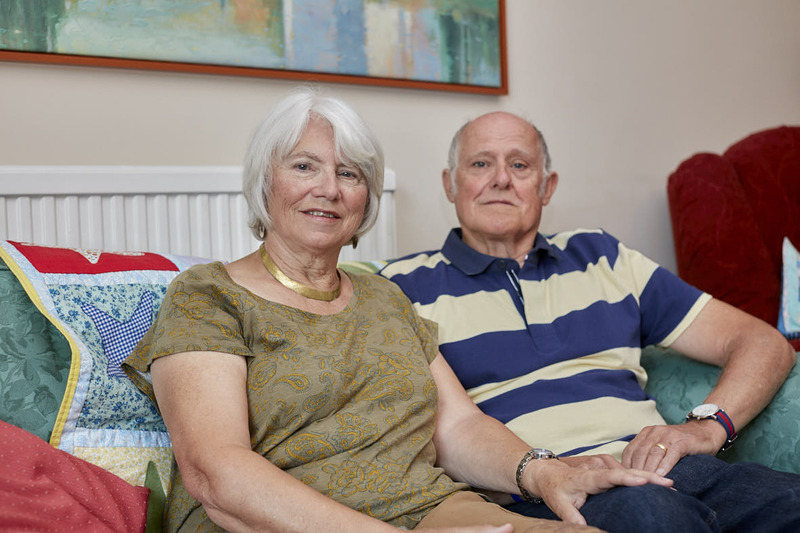 Caring for someone with cancer can be extremely challenging leaving carers beset with worry, stress, anxiety, and fear of what the hold future holds. You may be the primary advocate for your loved one, doing all the research, trying to find any information that may be helpful and all the while trying to be positive and maintain a positive outlook for your loved one. Star Throwers are here to help support you whilst you support them. We encourage carers to come along to Cancer Information Sessions with our Nurse and we also can offer you our relaxing complementary therapies, nutrition advice and counselling.